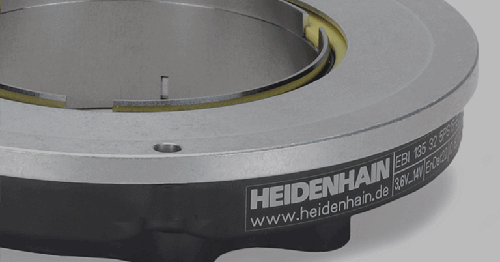 …that HEIDENHAIN rotary encoders are critical components found in Automated Guided Vehicles (AGVs) used in distribution warehouses, manufacturing plants, and medical facilities? AGVs are mobile-wheel based robots designed to carry a load through a facility without an onboard operator or driver. Due to new advancements of technologies used within the intelligent and flexible material handling field, many large warehouses and distribution centers have adapted to using AGVs in their facility. 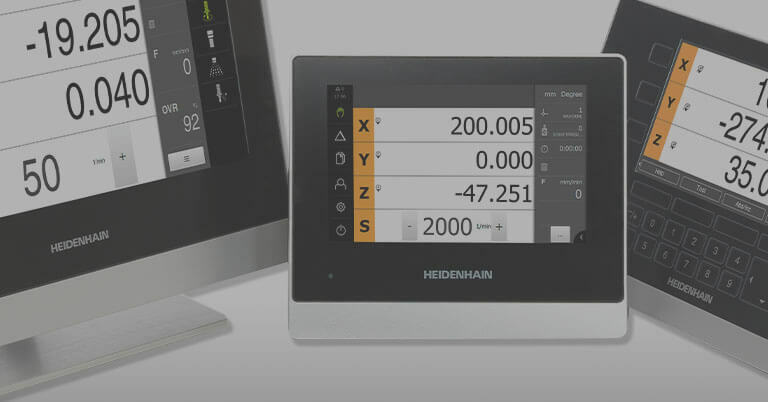 This switch has lead to an increase in efficiency and a reduction in costs by helping to automate the manufacturing facility or warehouse. 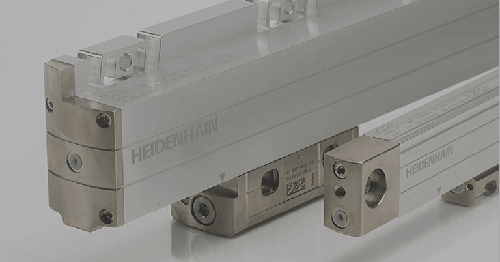 The particular HEIDENHAIN components typically found in these mobile robots are the RENCO brand R35i and RCML15 rotary encoders, which provide motion and speed feedback in the motors operating a multitude of the axes found in these applications, with the most common axis being the motors used on the drive wheels of these AGVs. Currently, there are a plethora of technologies used to navigate and coordinate the movement of the AGVs; some of the more common practices are using markers or wires placed on the floor, using vision/laser sensors, or uploading a map of the facility and determining a path through the facility with downloaded software. 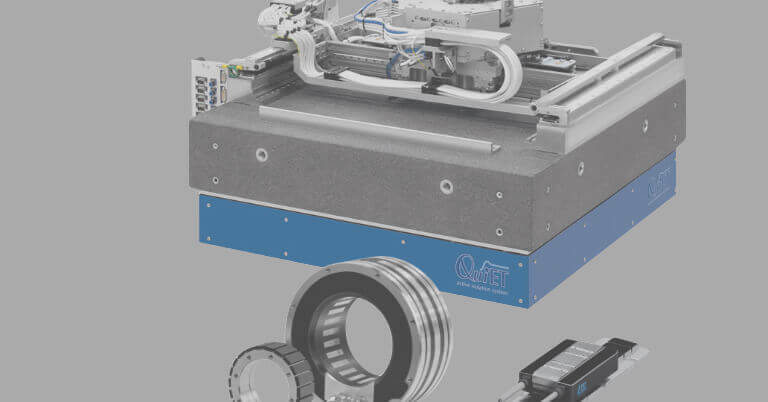 AGVs can be set to move in predictable paths with precisely controlled acceleration and deceleration, including automatic obstacle detection bumpers, which allow them to provide safe movement of large loads while in close proximity to people. 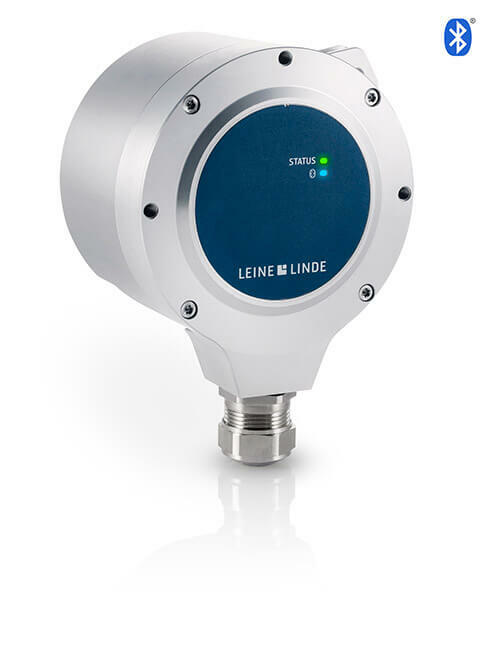 When using the RENCO brand encoders, the AGV system can accurately monitor and establish its speed with consistent repeatability. 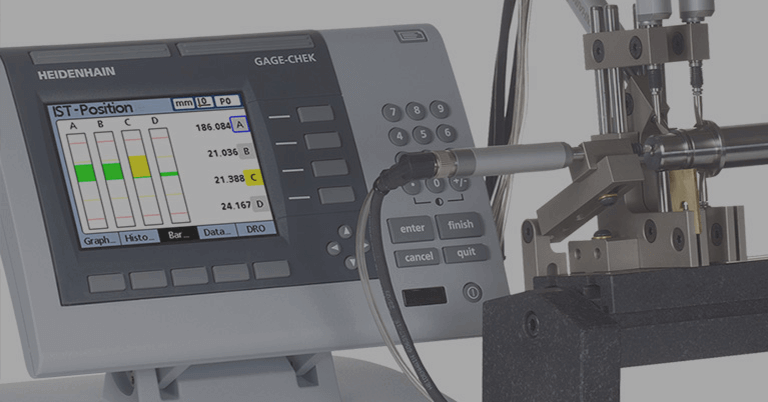 These aspects are crucial to the machines as they may need to interact directly with a person and this level of quality is required in order to ensure the safety of the workers involved. 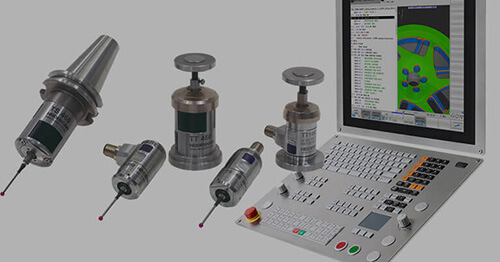 In conjunction with this benefit, the RENCO encoders’ slim and lightweight design allows motor designers more flexibility, especially in these applications where space and weight is critical. 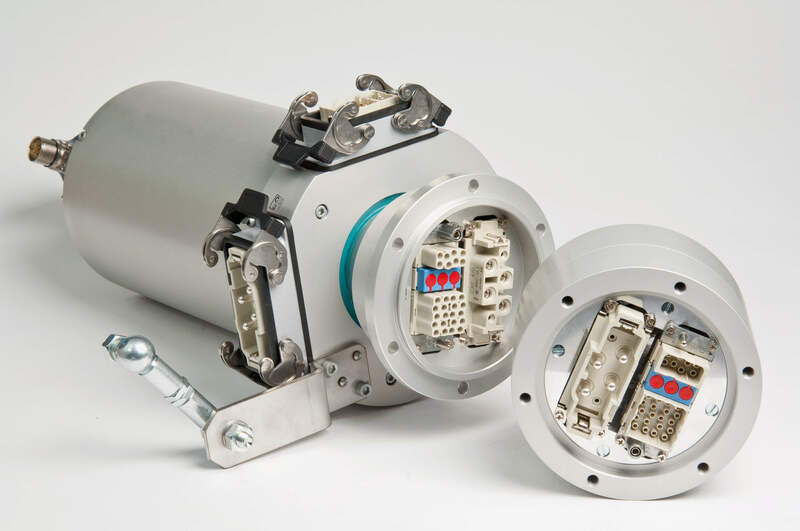 The RENCO encoders combine brushless motor commutation pulses and incremental position feedback, which reduces the cost while improving the performance and reliability of the brushless motor/encoder package.